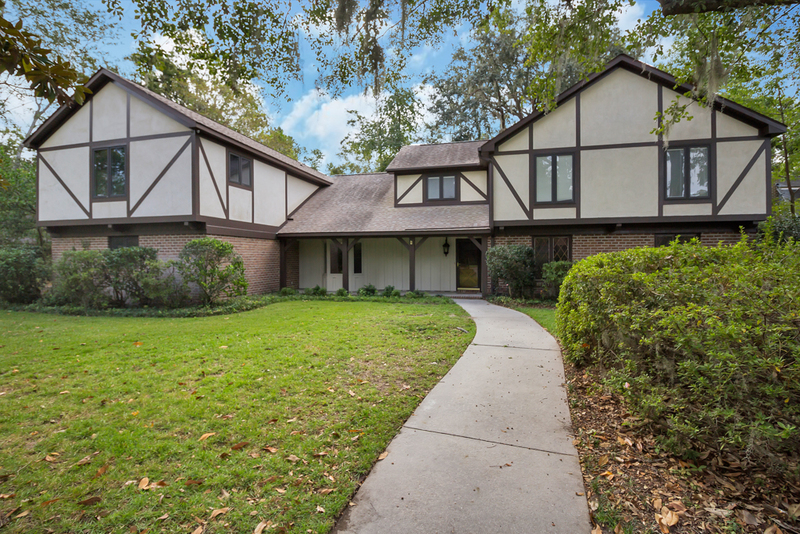 Breathtaking English Tudor home in the heart of Wilmington Island! Completely updated w/ plenty of room & sure to amaze! 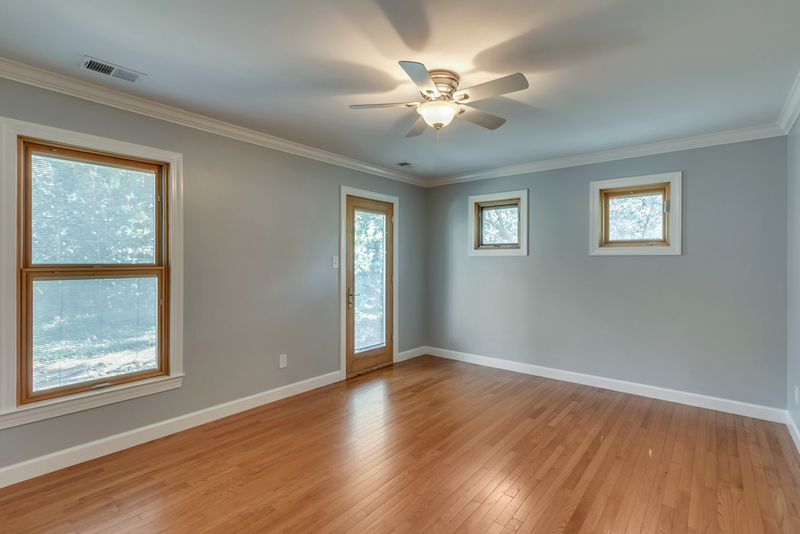 Gorgeous hardwood flooring & exceptional finishes. 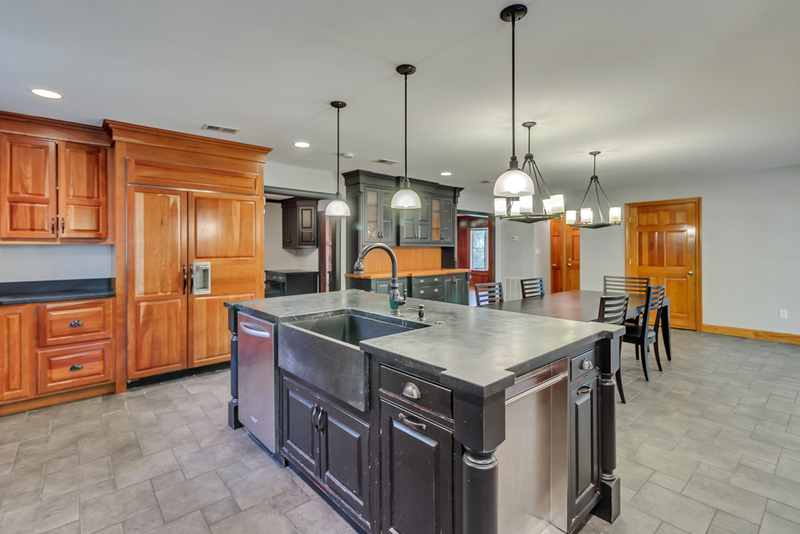 Gourmet kitchen w/ soapstone countertops, beautiful custom cabinetry, stainless appliances w/ double ovens/built-in under counter microwave, large island w/ seamless farm sink, decorative cooktop hood, built-in hutch, and butler's pantry w/ built-in desk. 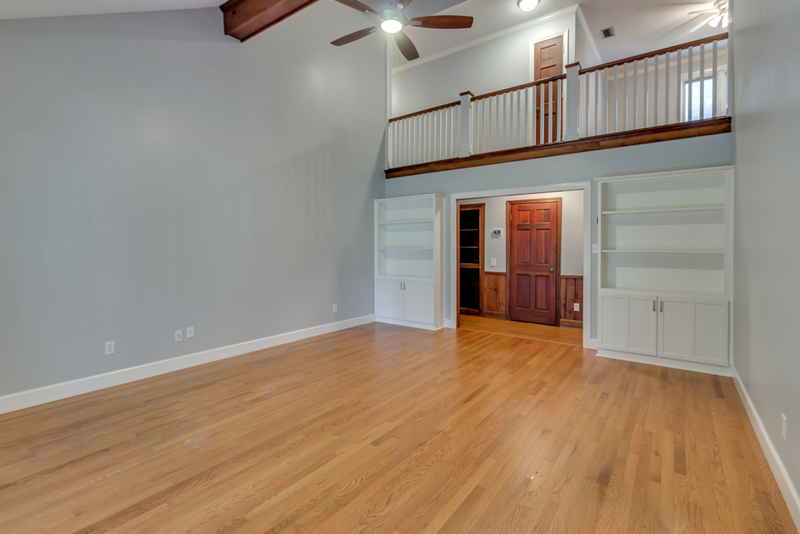 Gorgeous exposed beams in dining room, soaring ceiling in living room, & wood burning fireplace in family room. Separate formal study. Master bdrm suite downstairs w/ his/her closets. One additional bdrm & full bath downstairs. 5 bdrms upstairs including one w/ private full bath. 2 additional full baths and spacious loft/bonus area upstairs. Relax & enjoy the peace & tranquility outdoors on the screen porch overlooking a very private backyard! Attached 2-car garage & detached 1-car garage w/ workshop including HVAC great for RV or boat. Great community amenities! 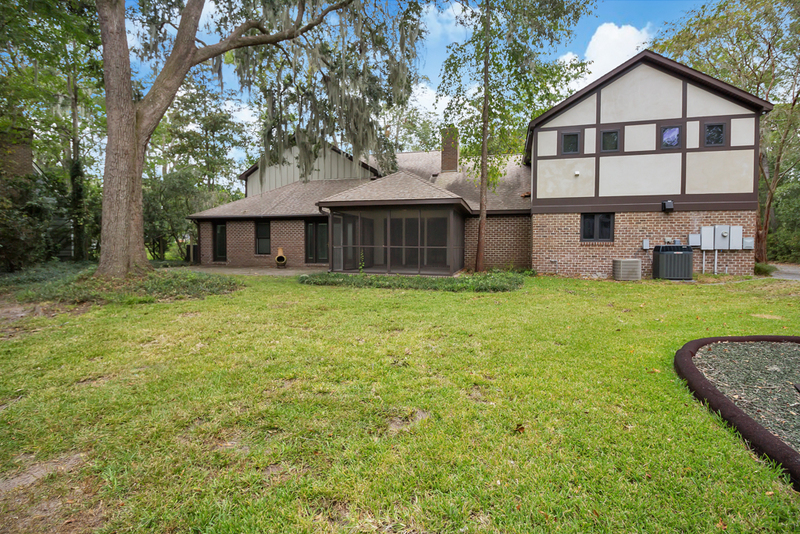 To view more information about 110 N Millward Road, Savannah, GA 31410, including pricing and pictures, click here!